Motivated seller! 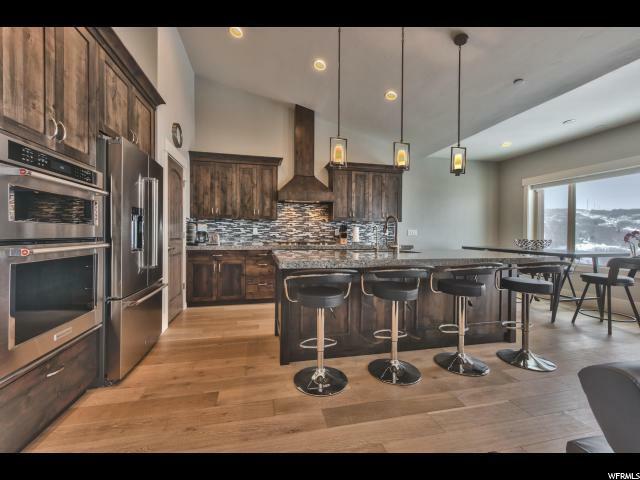 Amazing Rustler at Hideout townhome in one of the area's hottest neighborhoods. This sun-filled corner unit has numerous upgrades and is in absolutely move-in condition. 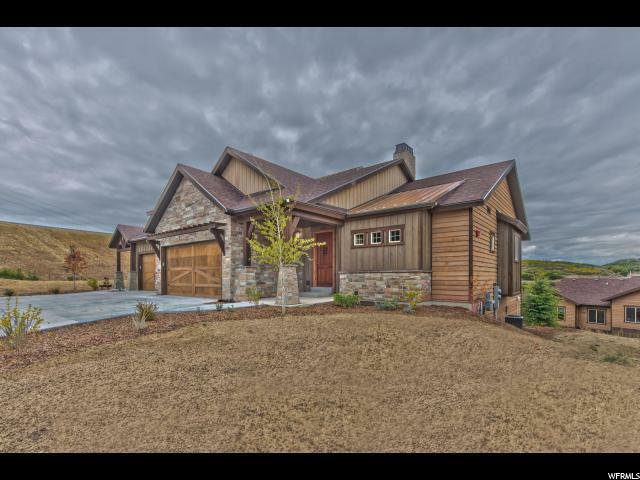 Located within minutes of Park City, Kamas and Heber, this special property has the feel of a single-family home. 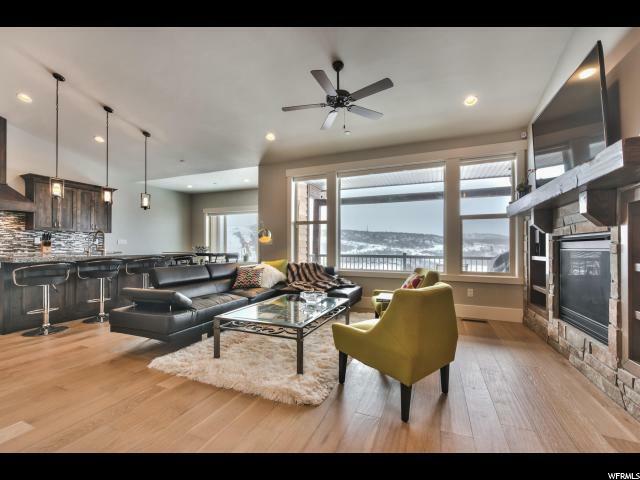 This townhome has unobstructed mountain views, main floor master and living area, finished lower level with with theater/exercise room, ample storage, and two inviting outdoor living areas. You'll enjoy a carefree "lock and leave" lifestyle with the exterior maintenance done for you. 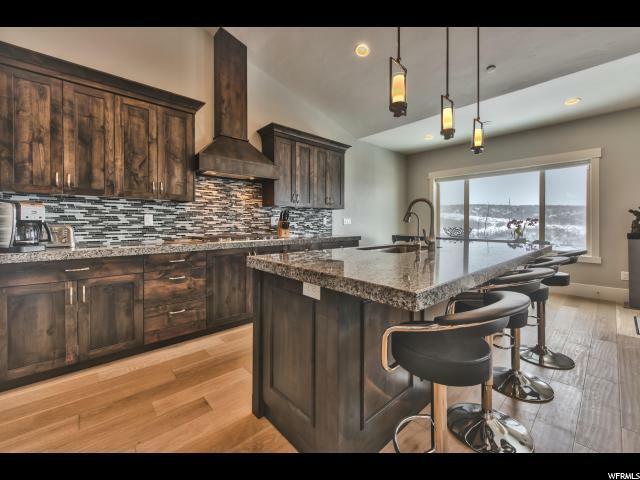 Don't miss this fabulous home!